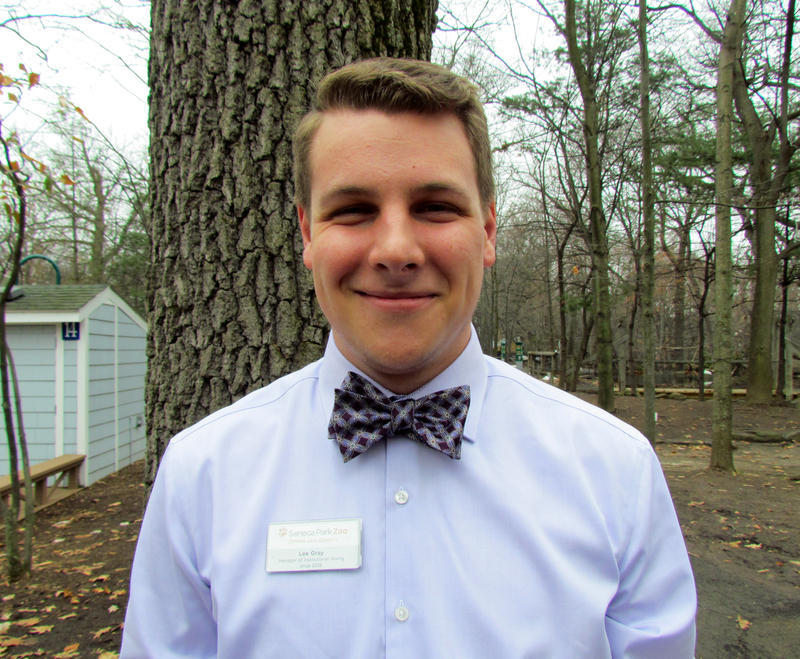 Lee is currently the Manager of Institutional Giving for the Seneca Park Zoo Society. A Virginia native he was introduced to Rochester five years ago and became enthralled. While earning his degree in English from Louisiana State University, he developed his background in non-profit programming with the Baton Rouge YMCA. After graduation, he took a brief internship in Pietermaritzburg, South Africa to develop communications and community engagement strategies with the local Y. He moved to Rochester in February and has found his place in the Park Ave neighborhood. Rochester’s abundant potential is what has drawn Lee here. He is excited to see Rochester’s potential fulfilled and is always open to meeting new people that are interested in bringing about real sustainable progress.